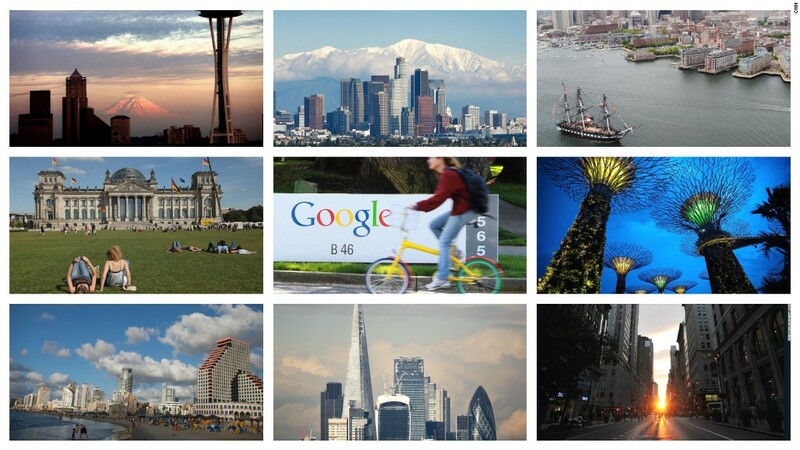 A report ranks the 10 best cities in the world for starting a business -- and yes, that includes Silicon Valley. See what it takes to make it in the California tech hub on "This is Life with Lisa Ling" Sunday, October 30 at 10 p.m. ET.